Becoming a billionaire, for most people, is a dream that won’t come true before they die. Alexandra Andresen has been ranked by Forbes magazine as one of the richest people on earth. She is estimated to be worth $1.2 billion, making the Norwegian teenager, 19, the youngest billionaire in the world. Alexandra was confirmed as the world’s youngest billionaire when the Norwegian government published tax returns about people above 17. Despite her upbringing in the most popular families in Norway, her father made her learn the art of saving money. Alexandra buys second hand cars, as her father doesn’t allow her to spend on new cars. At just three years age, Alexanda inherited her passion for horse riding from her mother Kristin. She started by riding tiny Shetland ponies in Kongsgarden Park in Oslo. Before continuing her education in Oslo, she studied at the Forres Sandle Manor boarding school for a year. Her father taught her to be humble and save money. Until the age of 17, she lived in relative obscurity when Norwegian authorities published annual tax return figures. Though she is worth more than a billion dollars, during her younger years, she saved her pocket money and drove only second-hand cars. 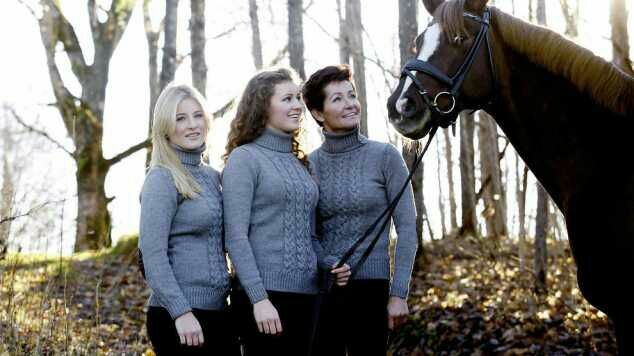 Johan H Andresen, her father, is a Norwegian investor from Oslo and her mother, Kristin, was a passionate Horse rider. Until 2005 the family was involved with their brand Tiedemanns in the tobacco industry. They sold their stake for ethical reasons for almost $500 million to Skandinavisk Tobakskompagni. Now, the Ferd investment company has various interests spanning real estate, security investments, private equity holdings and a hedge fund. In 2007, Johan transferred to his daughters the family’s centuries-old-private-investment. However, neither of his daughters has shown any involvement in its company and Johan still controls it. 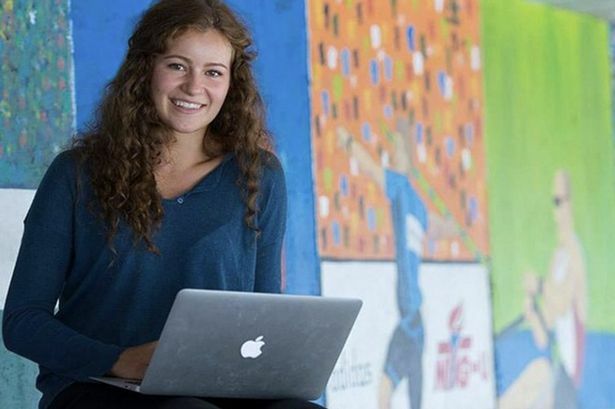 Katharina, her 20-year-old sister, is the second-youngest billionaire in the world. She is studying social science major at Amsterdam University in the Netherlands, after completing an internship at Ferd Holdings. Her 2,536 followers on her Instagram account remain up to date with her luxurious lifestyle. 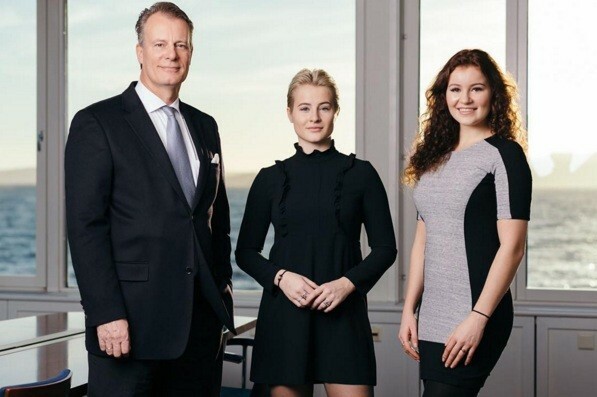 Both Alexandra and Katharina own 42.2% of the Ferd Company, an active investor on private equities and the Nordic Stock Exchange, making both of them worth $ 1.2 billion. 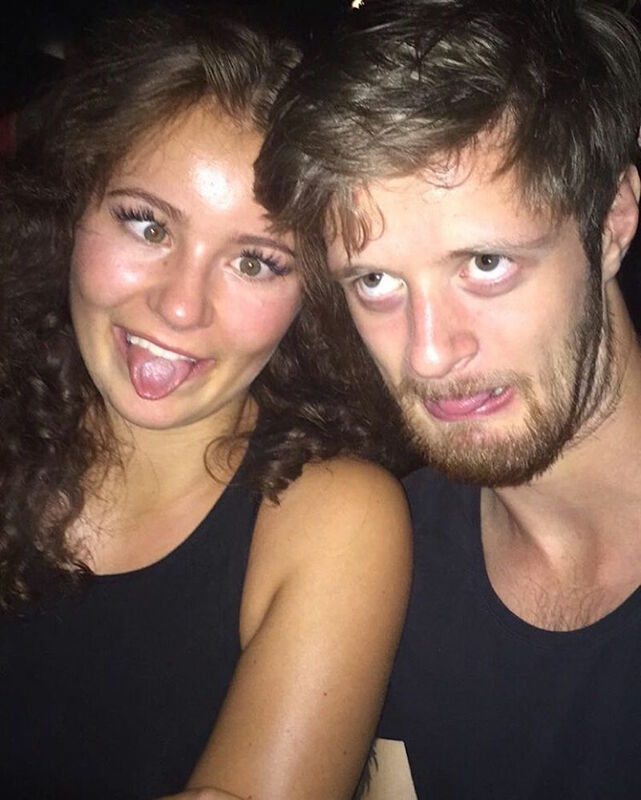 Alexandra is rumored to be having relationship with a 24-year-old professional mixed-martial-arts fighter, Joachim Tollefsen. He trains in Norway, with the Frontline Academy. With two knockouts, his record is 2-1. He suffered his first loss in September 2015 to Guram Kutateladze at IRFA 9. 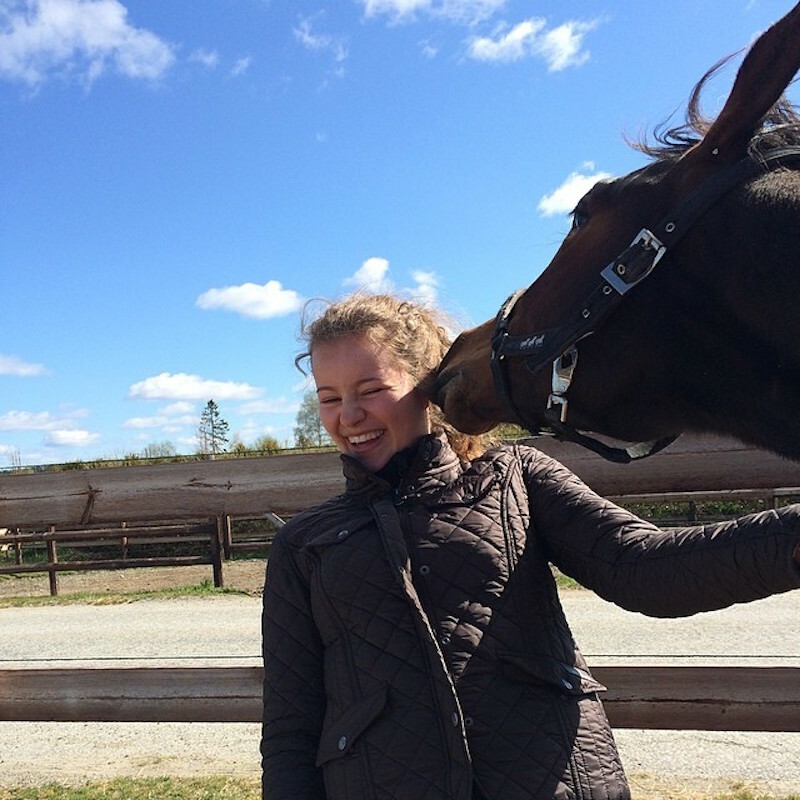 In Alexandra’s life, her equestrian passion takes centre stage. She is a popular and accomplished dressage rider who has shared tons of photos of her horses on her Instagram. She has already won many big competitions in dressage. She is focusing on her professional riding career, after winning three dressage championships. She competes at the international level and is sponsored by Kingsland. 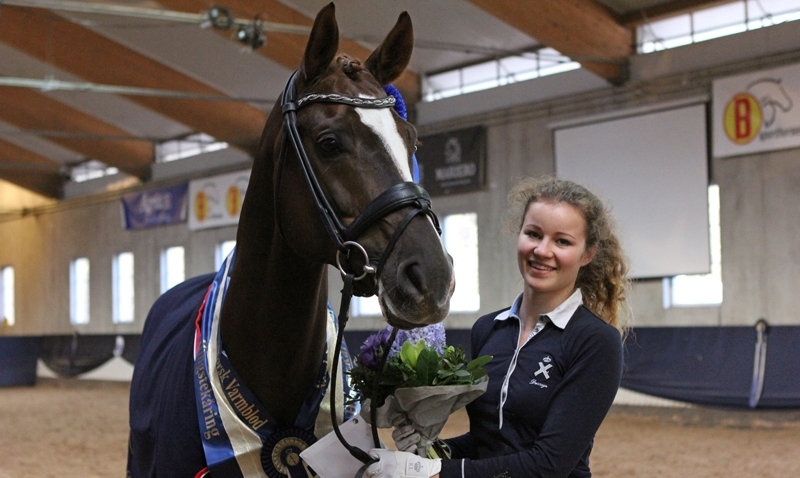 In the European Young Riders’ Championships, she won medals. She is not showing any signs of becoming an active owner of the family company. Norway’s biggest cigarette producer was founded by her great, great, great grandfather and in the tobacco industry her family had made a fortune.